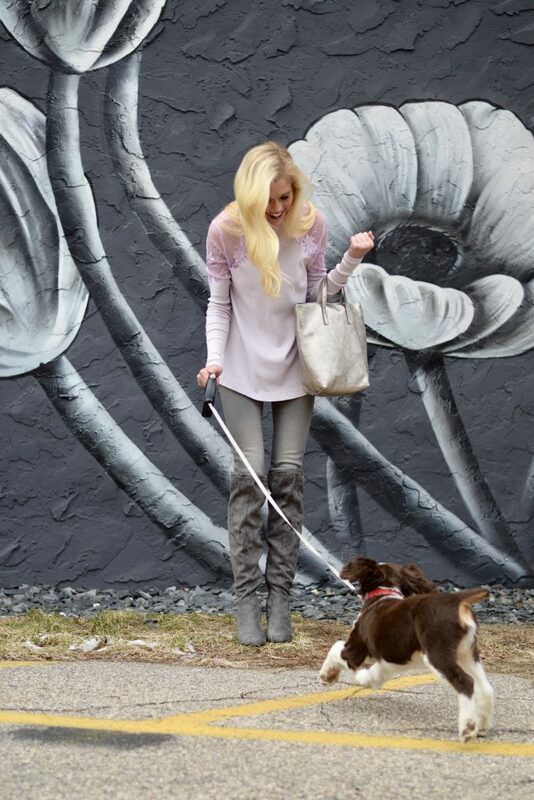 Last week, I worked with JB and Me to bring you guys some fun Free People looks that will transition well into Spring. I can’t wait to break down each look in their dedicated blog posts but for today, I wanted to combine every Free People look into one post. Why?! Because @jbandme36 is hosting a Free People Event tomorrow, February 6th, at both locations: 36 W 8th St Downtown Holland and 1964 Breton Rd in Grand Rapids from 10-7pm. If you are shopping online, they didn’t forget about you! Out of town shoppers or shoppers who don’t want to step out into the chilly temps can use code ‘freelove’ for 15% off your entire purchase PLUS free shipping! Snag up some staple pieces, such as my cardigan in the first two pictures and some stunners, such as my dress in the last two! I love Free People but this brand can be pricey. Take advantage of this special event hosted by JB and Me to save on some of the pieces that have caught your eye.